Just ordered this striped sweater for a potential Thanksgiving outfit. Love the colors and you can’t go wrong with stripes! 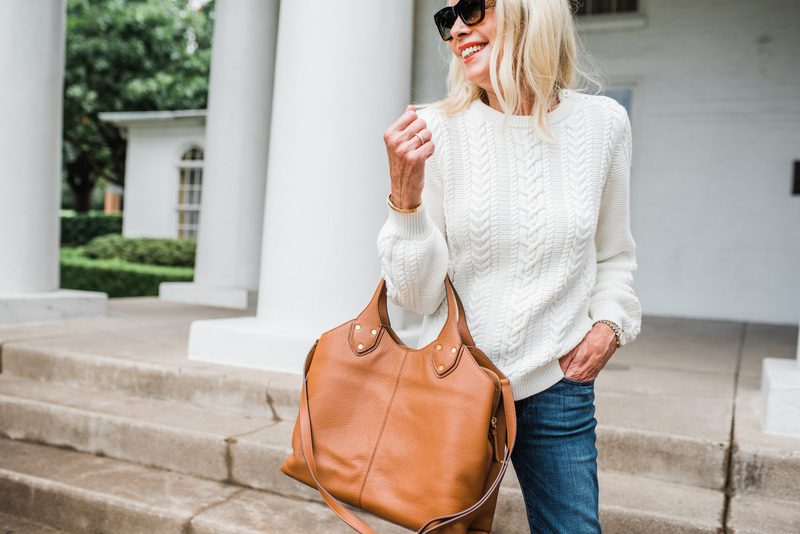 You can’t go wrong with classic cable knit and this cream color is so pretty! It would be the perfect Thanksgiving outfit with a pair of over-the-knee boots! Another favorite sweater this season. It’s warm and we’ve gotten so many compliments anytime we’ve worn it! 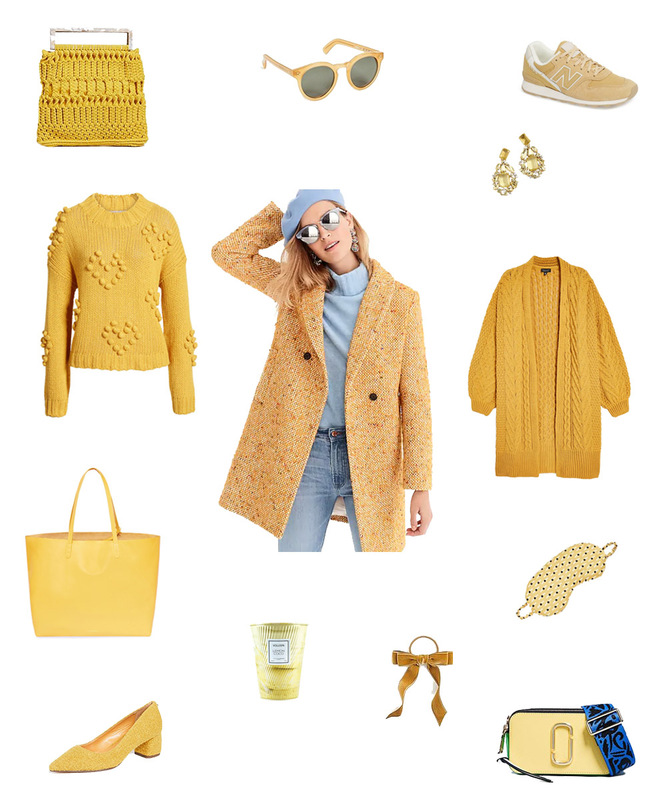 You can see how we wore the heart sweater here and it comes in a pretty mustard yellow, too! 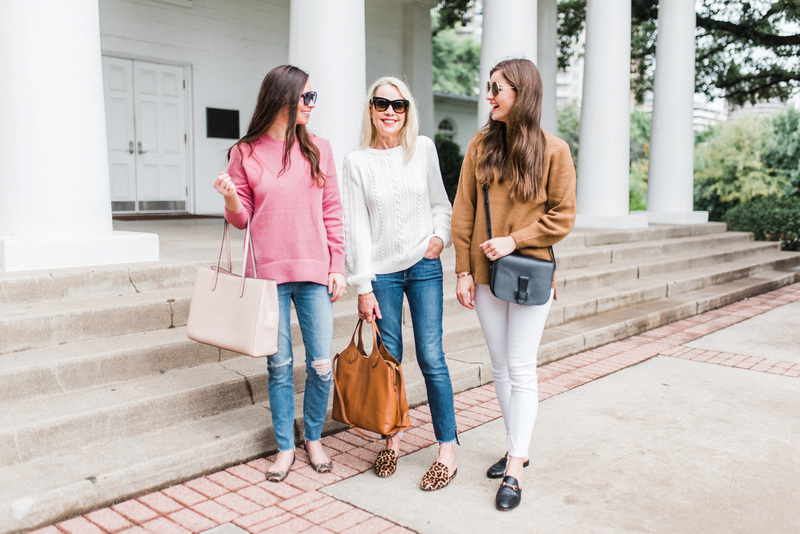 We have last year’s version of this sweater and it’s still one of our go-tos. Thinking we may need to order the teal version for this year! What a weekend and beginning of the week! It’s hard to believe it’s only Tuesday. We spent all weekend moving our furniture out of storage and into our house. We unpacked so many boxes, I can’t even count, and we have so many more to go. It’s hard for me to wrap my arms around the fact that we are almost ready to move in ourselves. Before we move in, I am trying to tackle organizing the kitchen, all of our closets, bathrooms and the boys’ bedrooms. It seems like it should be so much easier to organize as I start moving things in, so hopefully I’ll have enough time to get it all done. We are crossing our fingers to be staying in our new house this weekend! It’s been a long time coming and I am so excited to finally be in there. I know my boy’s will sure miss living with their Gigi – me too! The weather has been so weird this fall, it’s like we just skipped right over fall and went full on into winter. It’s so cold this week and I’m so thankful I dug the boys’ coats out of storage just in time for the 30 degree weather! I have been wearing work out clothes pretty much nonstop while moving, but as soon as I have a chance I can’t wait to cozy up in this soft heart sweater! crochet bag: Love the square handles on this cute bag! sneakers: These sneakers are going quick- such a fun color! 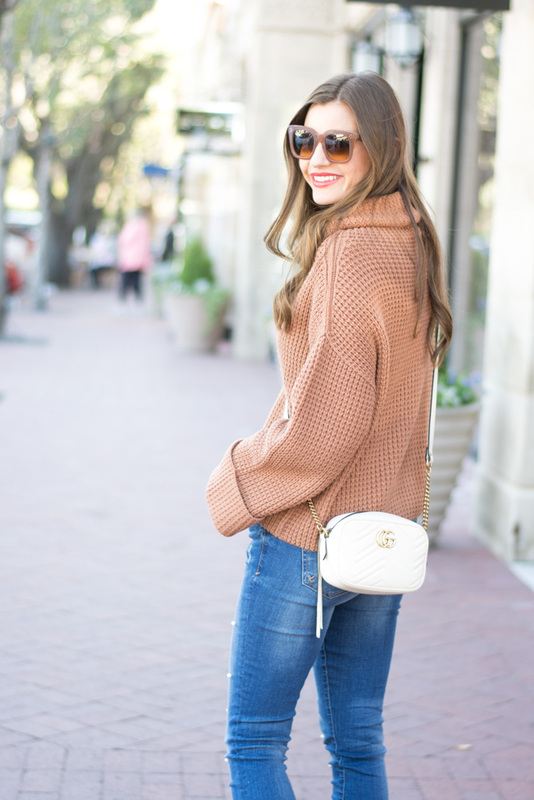 pom pom heart sweater: We are in love with this sweater- may have to order the other color, too. tweed coat: We saw this coat while we were at the mall yesterday and it is even cuter in person! pumps: These pumps are the perfect touch for fall! candle: A cookie inspired candle? Yes, please! velvet hair tie: This is a must have – perfect for no wash days!